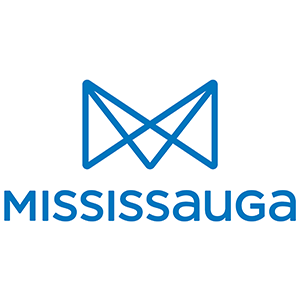 The Streetsville Founder’s Bread and Honey Festival celebrates its 47th anniversary as the largest and longest running festival in Mississauga and is recognized as an Ontario Top 100 festival by Festivals and Events Ontario. 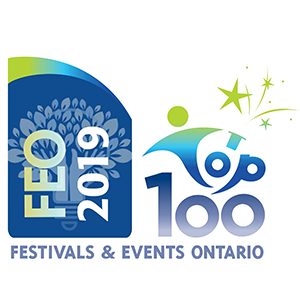 Originating in 1973 the festival reflects the history of the Streetsville Founder, Timothy Street, and the flour mill he built in 1821 in the heart of Streetsville, which still exists today. The festival hosts upwards of 50,000 attendees annually at Streetsville Memorial Park; a natural amphitheatre situated on 30 acres overlooking the picturesque Credit River. The first festival was made possible by the involvement of the community members of Streetsville and the Chamber of Commerce. In 1984 the Kinsmen, Lions and Rotary Clubs amalgamated their resources to operate the festival as a joint community project. 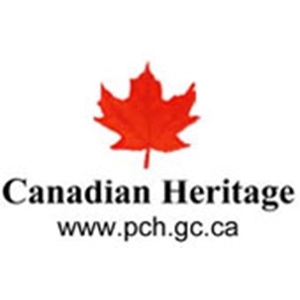 By 1990, the festival had made its mark on Streetsville and the surrounding Greater Toronto Area. Today, the festival operates as a non-profit and is organized by volunteers of the community. 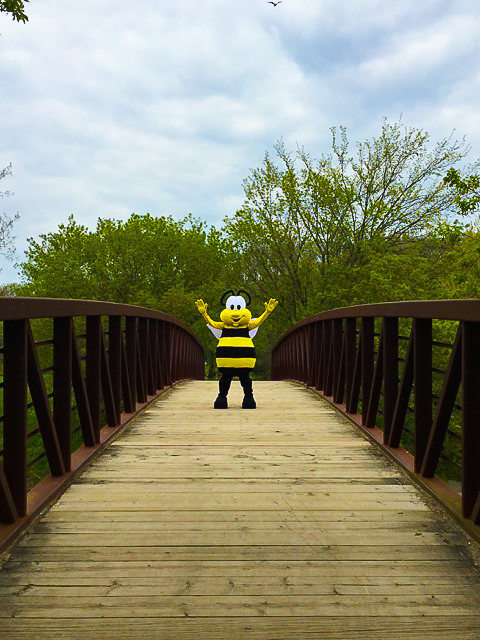 The Streetsville Founders’ Bread and Honey festival celebrates its 45th anniversary with the addition of Sam; a bee mascot named to commemorate the late Sam McCallion. In 1973, Sam McCallion (late husband of Hazel McCallion, former Mayor of Mississauga) served as the first Bread and Honey Festival President. This inaugural festival marked the first of many that would follow over the next 45 years. Since then, 18 presidents have added their name to the esteemed list of organizers.